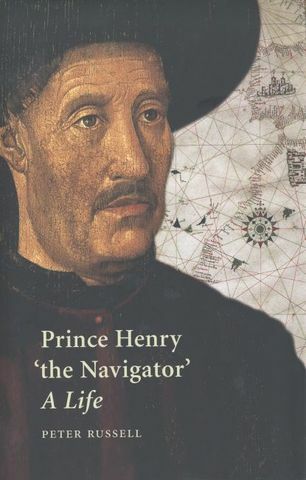 Prince Henry led the way in sponsoring exploration for Portugal. 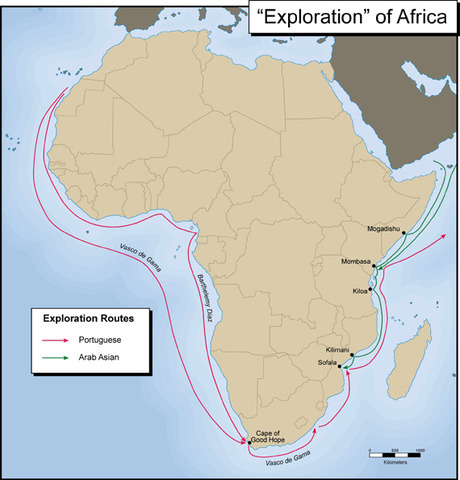 First, his navigators discovered and claimed the Madeira and Azores islands to the west and southwest of Portugal. By 1415, Portugal had expanded into Muslim North Africa, seizing the port of Ceuta.Prince Henry's sponsorship is the most important event because it sparks the whole movement. After countries see Portugal's success, they also begin exploring. Without Prince Henry's ssponsorship, countries may not have explored. 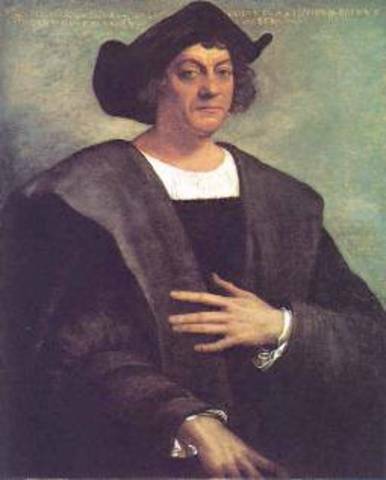 Begining in 1493, Columbus brought nearly 1,200 settlers and a variety of European animals and plants. 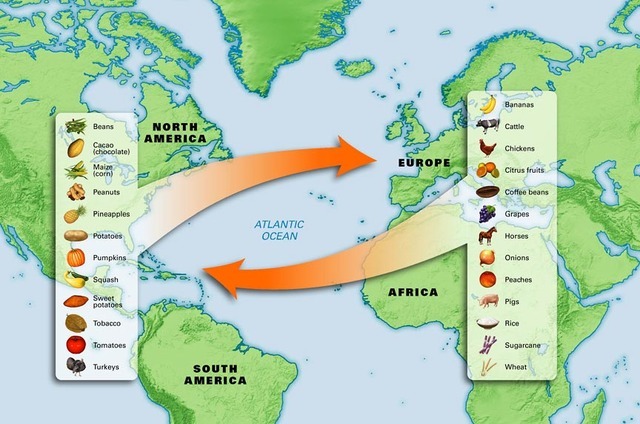 Europeans found new foods and transported them back to the Old World. Plus, old plants from Europe were taken to the New World. This was the seventh most important event because the Columbian Exchange helped Europeans have food to eat, such as potatoes, and it helped Native Americans hunt better because horses were introduced to the New World. The Columbian Exchange shaped the world we live in. Vasco da Gama set sail for India with four ships on July 8,1497. He sailed around the Cape of Good Hope that was previously discovered by Barthalomeau Dias to India. He arrived in the great spice port of Calicut. This was the least important of the ten events because it proved highly profitable but had no true impact other than helping the Portugese become even more powerful. 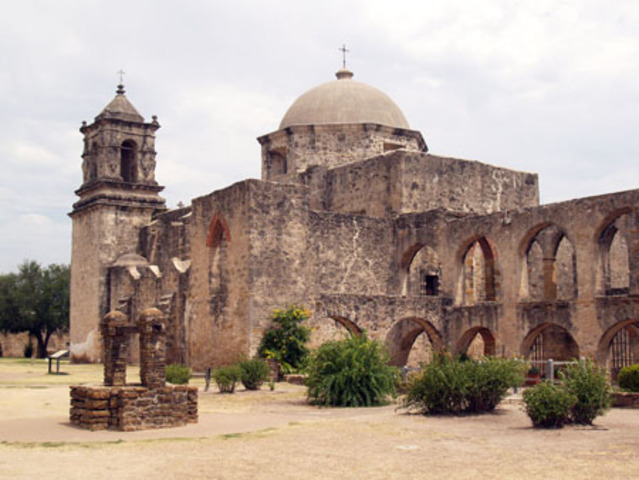 A flood of Spanish settlers and missionaries followed the conquisdators to Spain's new empire. Wherever they went,they established colonies, claiming the land and its people for their King and Church. This is the third most important event because when other countries saw how vast the Spanish Empire was becoming, new competition arouse and caused wars and alliances for the new land. In 1519, Hernan Cortes began an inland trek with 600 men, 16 horses, and a few cannons toward the Aztec capital,Tenochtitlan. 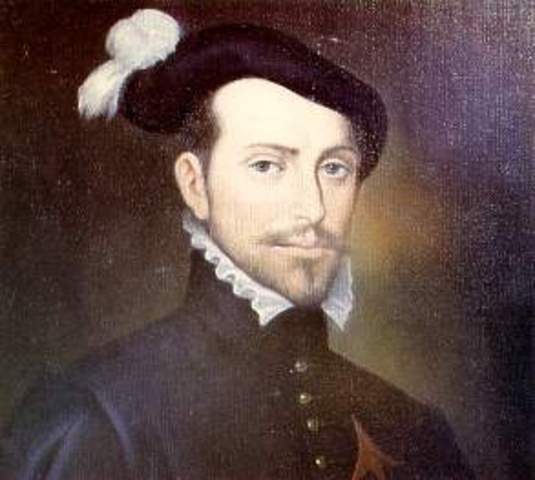 Finally in 1521, Cortes and his Indian allies captured and demolished Tenochtitlan.This event was the eigth most important because without the conquering of the Aztecs, the Spanish's empire wouldn't have expanded.Thus eliminating many historical events that took place and possibly another country would have conquered the Aztecs instead. The commercial revolution was the opening of direct links with Asia, Africa, and the Americas that had far-reaching economic consequences for Europeans and all their colonies. Inflation rapidly increased because of the sharp increase in money available. 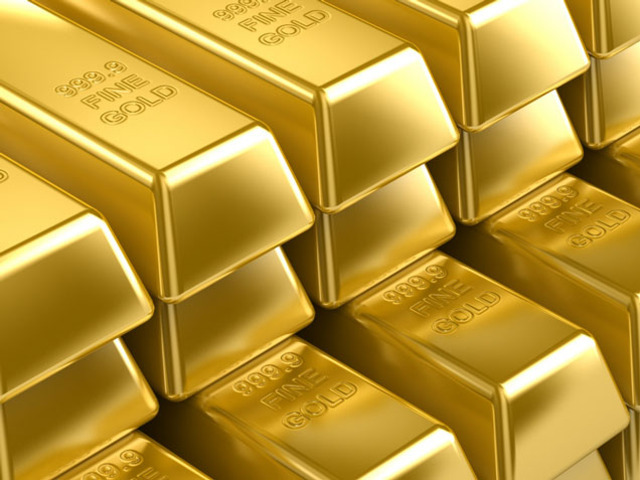 The gold and silver flowing to Europe from the Americas was the fuel. This event was the ninth most important because it greatly affected countries and their citizens' quality of life and economic position. 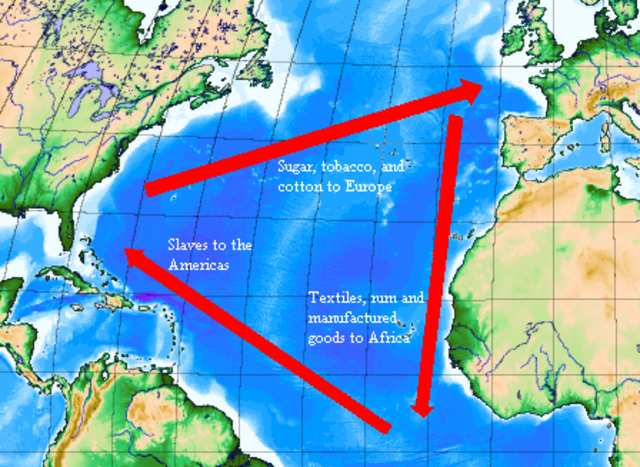 Triangular Trade across the Atlantic was a series of trade routes that linked Europe, Africa, and the Americas.First, merchant ships brought European goods to Africa. Then, the goods were exchanged for slaves and the slaves were sailed to the Americas. In the Americas, the slaves were traded for raw materials which were shipped to Europe, completing the process.This was the sixth most important because it fueled the economy and it helped the countries recieve goods and people that they needed. 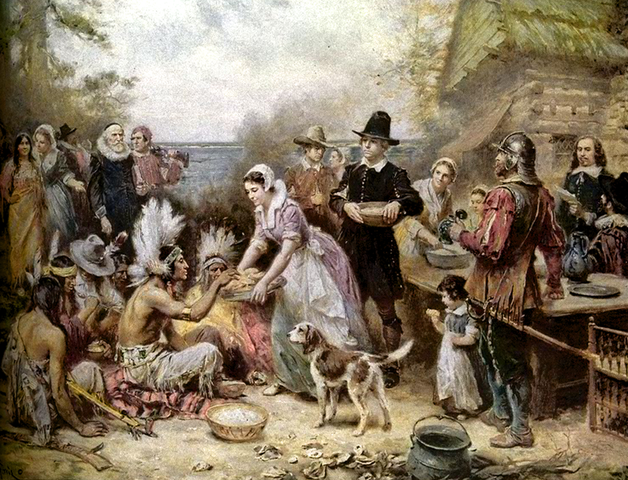 In the 1600's, England began concentrating on establishing colonies along the Eastern seaboard.Also, in 1620 the Pilgrims, or English Protestants who rejected the Church of England, landed in Plymouth, Massachusetts. This is the fourth most important event because the 13 colonies and the Pilgrims became America. Everything that has happened would be different if America had never been formed. 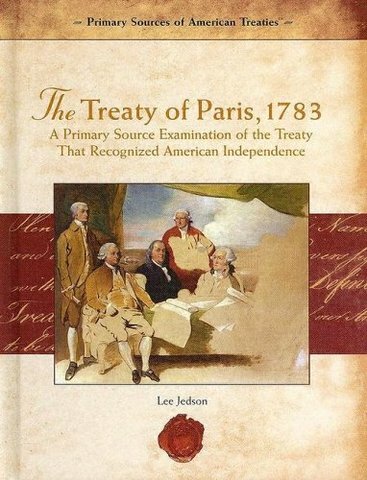 The Treaty of Paris officially the worldwide war between the British and French. It also ensured British dominance in North America. France was forced to cede Canada and its lands east of the Mississippi to Britain and the Louisiana Territory to Spain. However, France regained control of its sugar-producing islands in the Caribbean and there slave-trading outposts.This is the fifth most important because it ended a long war and it helped America grow larger.